BodyGlove Brand Satin Series Gel Case for Samsung Galaxy S7. 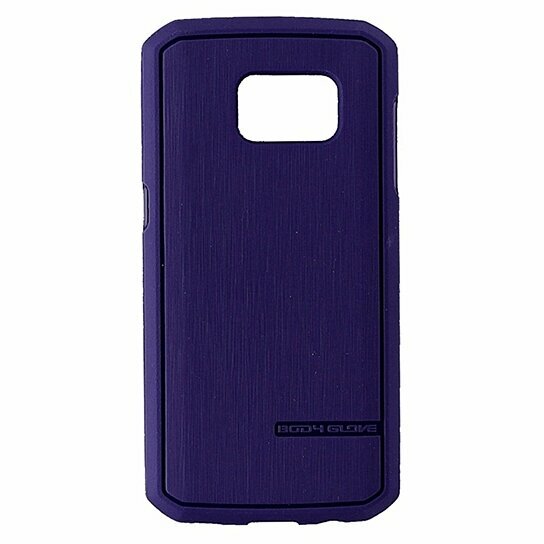 Matte Purple textured finish. Protective impact resistant Gel, Built-in Antimicrobial protection, textured non-slip grip, access to all buttons and ports.